Anyone who has lived or worked abroad knows that the process is less than simple. There is usually some degree of legal bureaucracy and government inefficiency that makes the process about as enjoyable as stepping on a rusty nail. Working abroad usually requires the applicant to secure the employment from their home country, receive sponsorship from said employer, find a legal residence abroad, apply for a working visa with this new employment status, traveling back and forth between consulates, and paying processing fees. Then when you finally arrive in your new home, the process begins of training at your new job, adopting a new culture and language, furnishing your new home or apartment, opening a bank account, signing up for a phone plan, regularly submitting your employment status to renew your visa, etc. Even when everything goes according to plan, the experience can be overwhelming. But what happens if you lose your job while living as an expat? Suddenly, you are without employment, your ticket to legal residency. What then? Do you have to move your family back to your home country? If you’ve lived abroad for many years and established a rooted life in your new country, this news can be devastating. The bright side is that you’re not alone. The internet is filled with testimonies and firsthand accounts of people who have experienced this exact situation. While the process certainly won’t be painless, the good news is that there are steps you can take to make sure your life isn’t permanently disrupted. It’s important to understand the specific immigration laws in the foreign country you are living. Each country has its own laws about the process of changing employers as an expat. In some locations you’ll need to return to your home country to re-apply for a work visa with a new company. In many cases, however, you’ll be able to apply for sponsorship and a working visa with a new company while still in your country of residence. You’ll still be up against the clock as you search for new employment, but at least you won’t have to uproot your life if you’re able to find a new job opportunity abroad. Click here for an overview of residency and work permit options by country. If you are in a situation where you are able to search for new employment and apply for a work visa from your country of residence without returning to your home country, then the only major obstacle is time. Once you lose employment, you are no longer eligible for the work visa that you are living under. This means that your legality in the country is set to expire. Obviously, this puts quite an emphasis on the swiftness of your job search. However, in this time of daunting uncertainty, some things may be working in your favor. When your work permit expires, you may be immediately eligible for a regular tourist visa in your country of residence. In most cases, this buys you an additional 90 days of legality in the country. In very few instances will you need to return to your home country for any significant amount of time to activate your tourist visa – at the most, you may be encouraged to simply make a quick cross-border trip to get your tourist visa stamp on arrival at the airport. 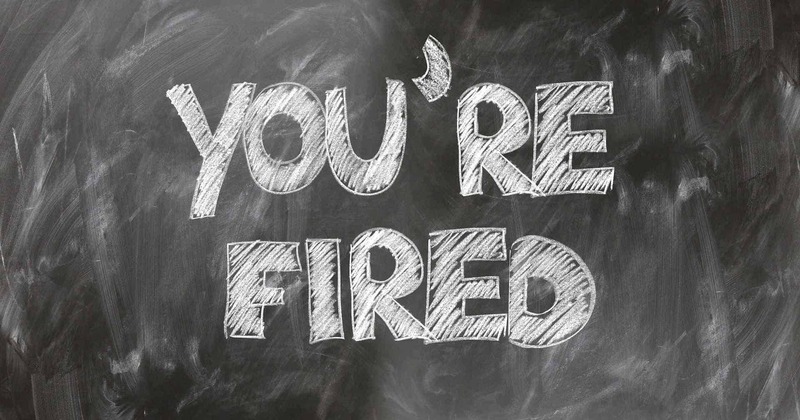 If you were let go or fired but maintain a good relationship with your previous employer, they may be able to help you. They can select a termination date that gives you some extra time to search for a new employer. They may also be able to use business connections to score interviews or even a new placement for you. Sometimes, it is even possible to remain temporary eligible for healthcare through a previous employer for a small monthly fee. If you live in an area with national healthcare coverage, you won’t be refused treatment just because you’re unemployed. Your level of coverage may decrease if you had a premium plan through your employer, but you will still be able to get basic medical care. Since you were capable of finding your original job overseas, you might already have trusted resources for finding work abroad. There are many forums and publications that help expats connect with future employers in other countries. 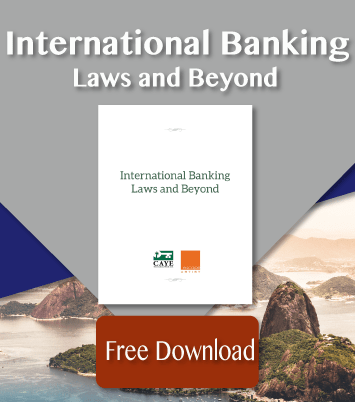 For an overview of the international working landscape, click here. Note: An increasing number of people are finding remote work opportunities, allowing them to essentially live and work from anywhere…or everywhere. Just be mindful that while remote work is increasing in opportunity and pay scale, it may not satisfy work permit requirements in your residence country. This is especially true if the company is not located in the country you are applying for residence in. Consult an immigration authority to make sure you can maintain your residency with the job opportunity you’re considering. You may need to alter the type of document you are applying for based on the source of income you’re receiving.